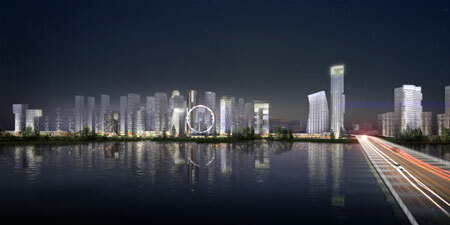 KCAP Architects & Planners has won the international competition to design a masterplan for Keqiao Water City in Shaoxing, China. 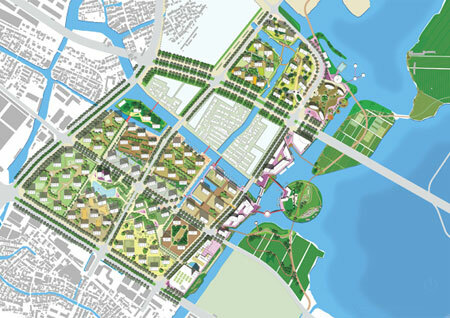 The 45 ha site, which is currently occupied by redundant textile industry and residences, will be redeveloped for residential use with community functions and sport and commercial facilities in a landscaped setting of waterland, parks and gardens. 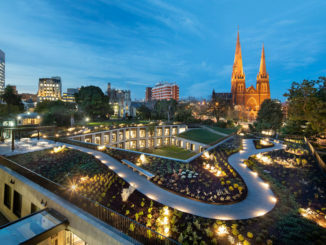 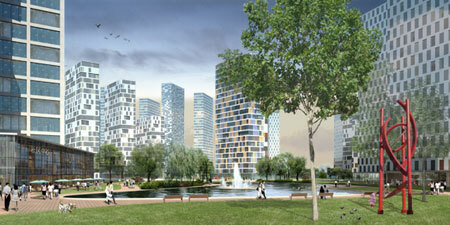 KCAP’s masterplan design has been chosen as winner out of 3 international entries.